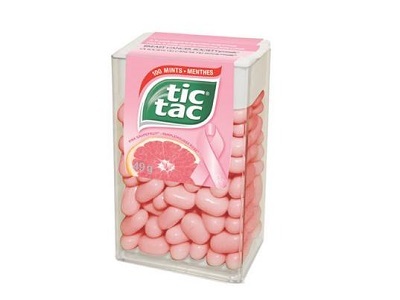 Enter to Win 1 of 100 Pink Grapefruit Tic Tacs. Just head over to Facebook and click ‘Like’ on Tic Tac Canada’s posting, then comment to be entered. This Giveaway is in support of the Breast Cancer Society of Canada. Winners will be chosen on Monday October 7, 2013 at 10am PST. Good Luck! 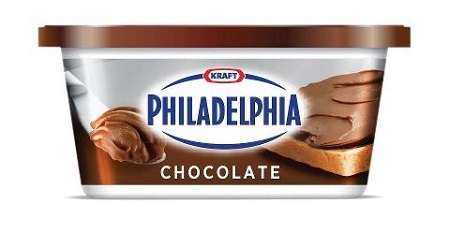 On Sept. 23, 25, 27, 30 and Oct. 2 and 4, Real Women of Philadelphia are giving away a FREE coupon for one (1) tub of Philadelphia Chocolate to the first 200 members who respond to the question in the morning’s post. These posts will be published at 12pm EST. You must be registered as a member in order to participate. 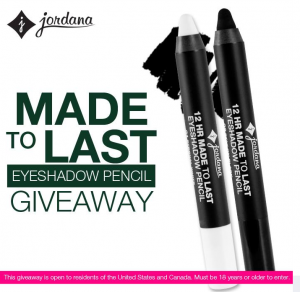 Visit Jordana Cosmetics Facebook page and enter to win two shades of Made To Last Eyeshadow Pencil. “Like” their page, click on the “Made To Last Eyeshadow Pencil” tab and fill out the form. 300 lucky winners will be selected each day. 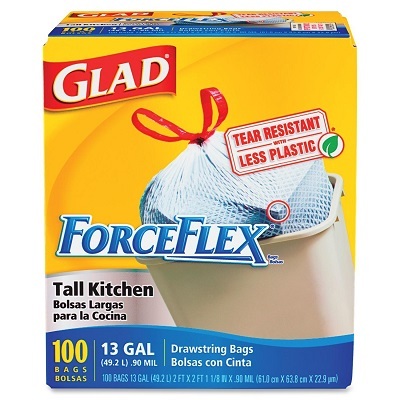 You only have to enter once to be entered in all the drawings. 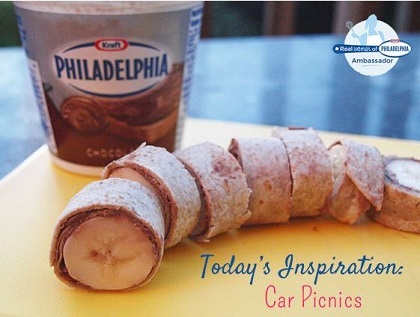 Contest ends Sept 15.